Whether you’re new to the bible, new to beer or well versed in both, you’re invited to join this gathering once a month at Merlin’s Rest. 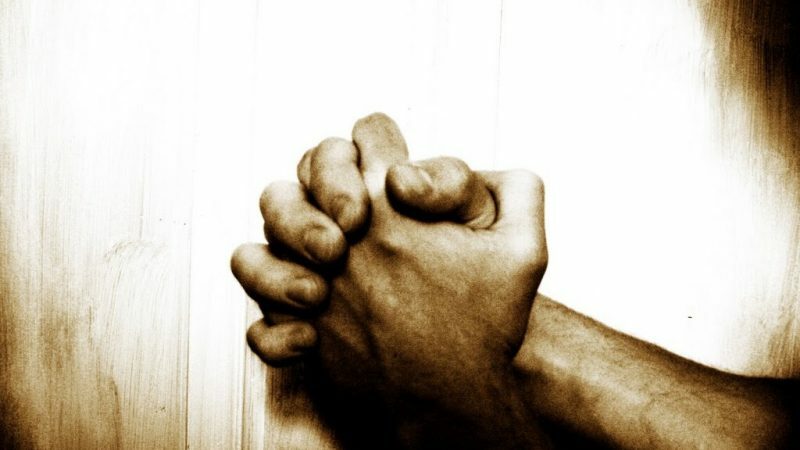 All walks of life and faith welcome. Come and enjoy a great discussion and fellowship. Beer is optional. 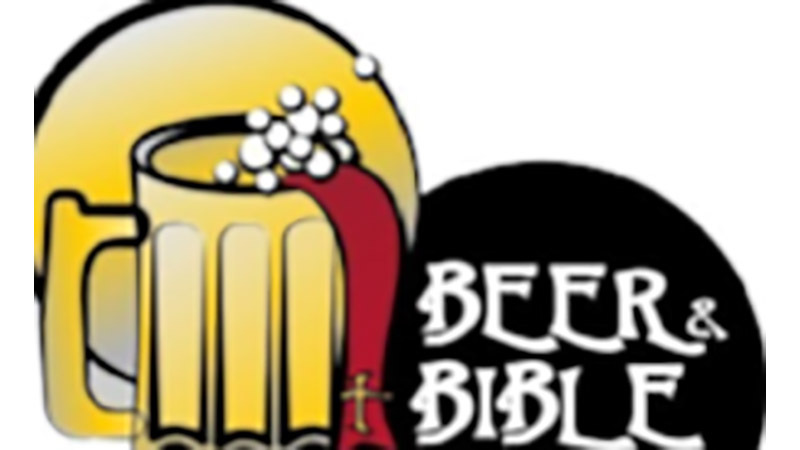 Check out our events page for the date and location of our next Beer & Bible event! Come join the Brunch Bunch to try some of the many great eating establishments in your neighborhood. Bring a friend and get ready for fun conversation while trying some yummy food! 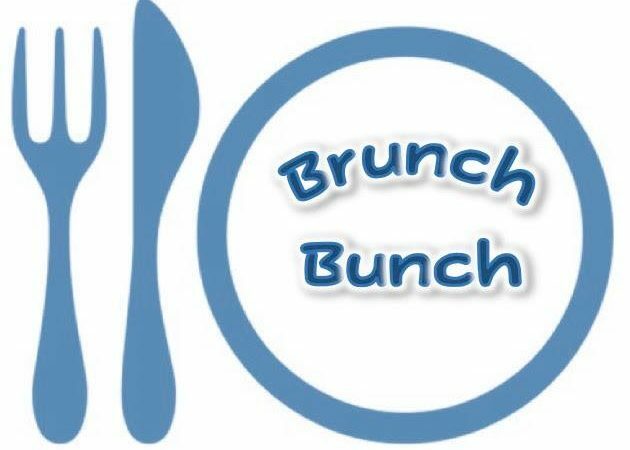 Check out our events page for the date and location of our next Brunch Bunch event. Adults choose topics for each church year. 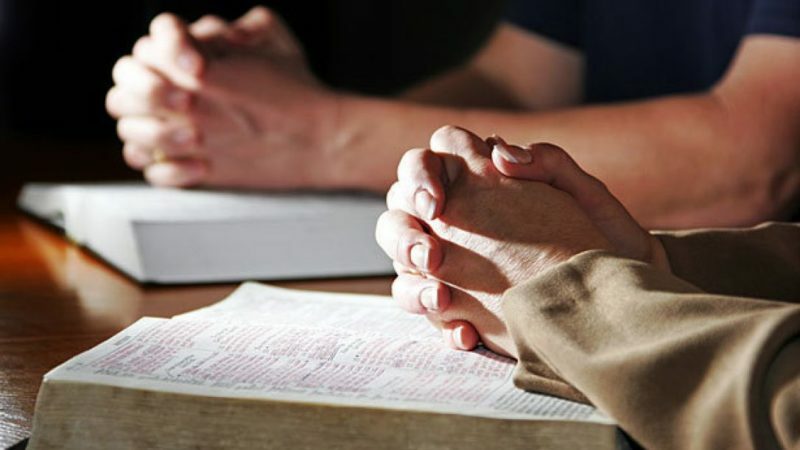 Topics have included the meaning of Christianity, study of specific books of the Bible (examples: recently Revelations, currently Matthew), study of other faiths – their similarities and differences to ours, issues of our own faith (faith and politics, for example). The Epworth Choir needs your voice to bring the spirit and joy of choral music to worship services. The choir rehearses every Sunday morning at 8:45 am. 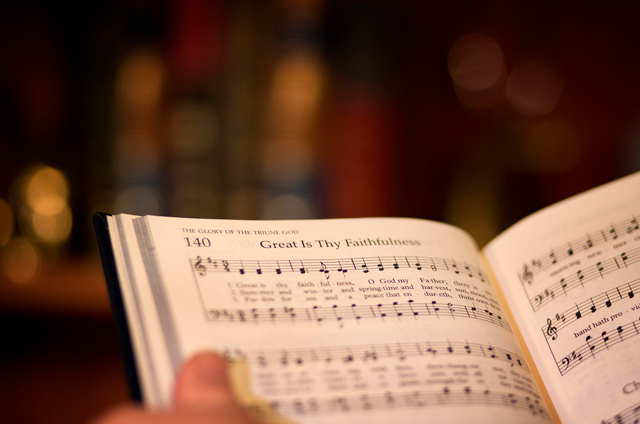 The Choir usually sings at the 10:30 am Worship Services on the 1st and 3rd Sundays of each month as well as for major church holidays such as Easter and Christmas as well as for special occasions. Led by volunteer choir director Mary Ellen Reetz-Pegues and Keyboardist Seth Engelby, you're sure to have a great time lifting your voice to the Lord. 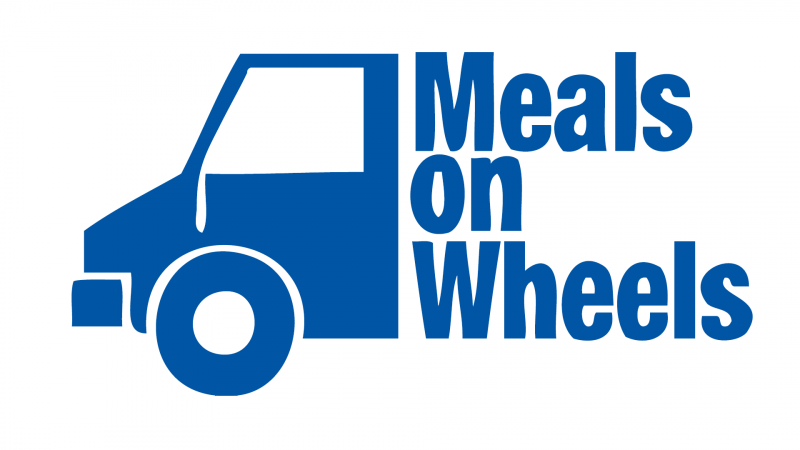 Meals On Wheels is a service that delivers healthy hot meals to our neighbors, allowing them to live independently in their own homes. Volunteers from Epworth UMC have been deliver meals in SE Minneapolis for the last 35 years or more. Epworth is signed up to provide drivers for one week every two months - some of drivers deliver for the whole week while others might just deliver for one day. In 2018, Epworth will be delivering meals April 9-13 and June 4-8. If you or someone you know is in need of meals, please contact South Minneapolis Meals on Wheels 612-721-5487 or somplsmow@gmail.com. 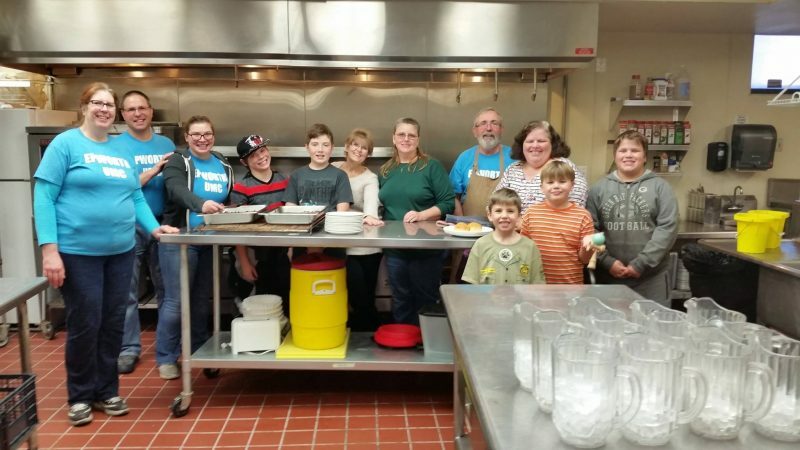 Every few months, Epworth cooks and serves a meal for those in need at the Historic Wesley Center. A meal has been served to the poor and needy at Wesley every Saturday since the 1960's. Volunteers at Wesley Meals serve the meal family style, and sit and eat with the guests. Check out our events page for the next chance to volunteer at a Wesley Meal. 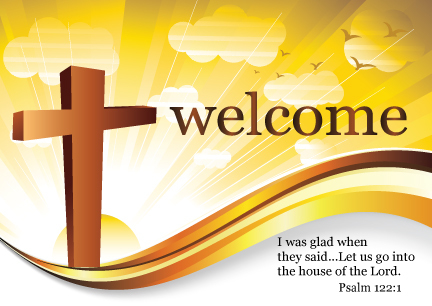 We need help welcoming Epworth members and newcomers to Sunday morning worship! Duties are simple - one Sunday each month, you will be asked to greet church attendees from 10:10 a.m. until worship at 10:30 a.m. If you’re interested in helping Greet, join us for a “Greeter Garden Party,” hosted by Mary Ellen, on July 22 at noon to learn more and study the guidelines. Official greeting will begin on July 29.